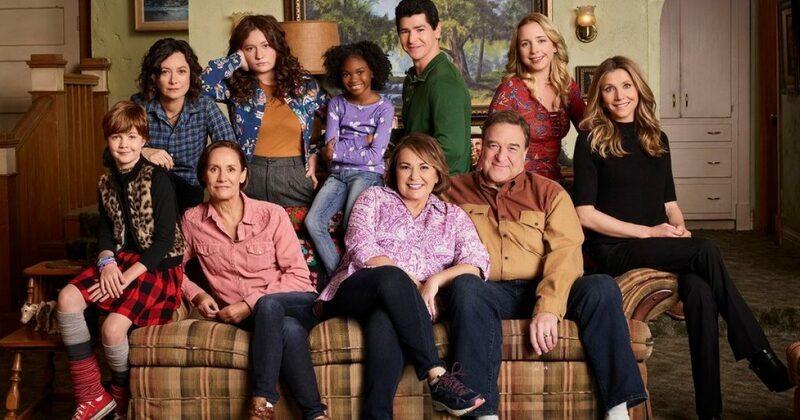 So, Trump-hater Ben Shapiro took to Twitter to tell the world all about the predictable demographics of Trump voters and to psychoanalyze the new Roseanne sitcom in an effort to educate us all on how the two are compatible. Of course, he, Shapiro, is the ultimate authority on both Trump voters and Hollywood sitcoms. As though Shapiro would know what an accurate depiction of a Trump voter is, his presumption being, apparently, that pro-abortion, pro-LGBT women are open-minded, so no way could they be Trump voters who are anything but open-minded. What a steaming pile! Could anyone be any more wrong and out-of-touch? Don't flatter yourself, Shap. You know doodly about Trump voters who are as diverse as America is. There is no cookie-cutter Trump voter. Unlike you, they are all patriots, first and foremost. That's the commonality.